Home Adware Chrome starts Windows Installer. How to fix it? Chrome starts Windows Installer. How to fix it? 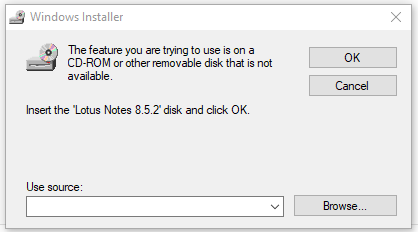 Windows Installer dialog box pops up immediately after Chrome is started? 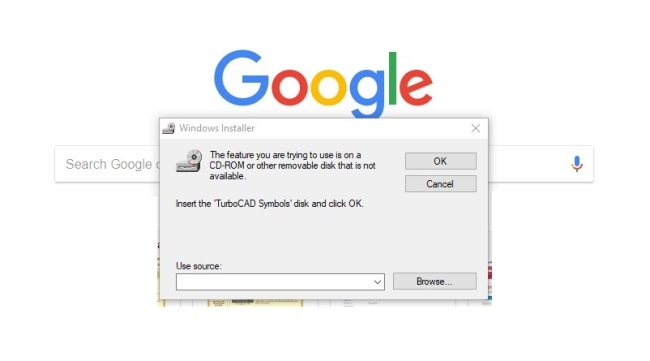 This usually happens when the user opens the browser and instead of the homepage, he sees a blank page with the window titled “Windows Installer” that requires to install some program or insert non-existing disk. There are many reasons for the appearance of this error, it may be caused due to the system problems, Windows update errors, the impact of the virus, out of date drivers or damaged hard drives of your PC and so on. Also, many users claim that problems began after they had installed the Cumulative update for Windows 10 1803 for x64-based Systems (KB4284385). As a result, the user can’t launch the browser without facing Windows Installer pop-up. Here you will find a step-by-step guide that we hope will help you to solve this problem. Update: As it was found out, the main culprit responsible for this pop-up is the Chrome browser itself or rather its last update. Google support is aware of that and they promised to fix it in the new update. In the meantime, we’ll have to handle this ourselves. Total PC Care is all-in-one and must-have tool for users who want to forget about numerous system issues like Windows Installer pop-up. Aside from fixing Windows Installer pop-up, Total PC Care will also automatically resolve other issues boosting your computer speed and stabilizing its performance. Re-launch Google Chrome to check if the problem is solved. 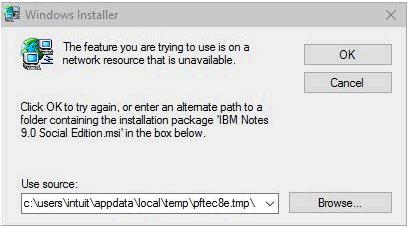 Use this method if the error message emerges when you’re performing an installation of software through InstallShield.